Plus, if you're looking to get into the rental game, we touch down on the "Granny Flat" ordinance. Southern hospitality is alive and well in Dallas. In May 2018, Airbnb released its list of the 10 most hospitable cities in the U.S.—and Dallas made the cut at No. 9. The rankings were based on cities with the highest percentage of 5-star ratings in the last year. Texas cities in general seem to be warm and welcoming—Austin and San Antonio also made the list. 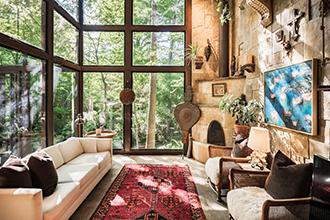 In fact, Airbnb reported a 77 percent growth rate of Airbnb guests in Texas from 2017 to 2018. 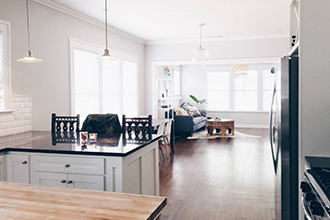 So whether you’re searching for a unique staycation experience, seeking the perfect rental for a tailgating weekend, or just looking for more space to welcome your own guests to the city, we’ve rounded up our favorite Airbnbs in town. Our favorite local Airbnbs for inspiration or a staycation. 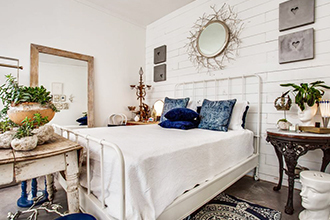 Get cloaked in Hygge in this two-bedroom. Enjoy a backyard pool and tons of natural light. 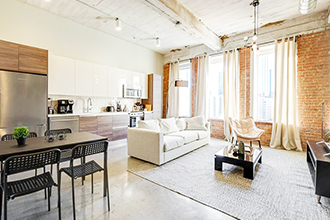 Take advantage of walkability from this exposed-brick loft. 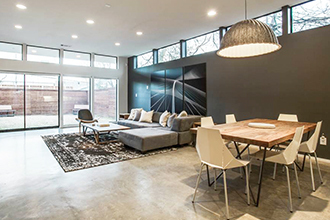 Stretch out in this 2,400-square-foot modern home. Feel tucked away in this wooden abode. Accessory dwelling units (ADUs), or secondary rental properties, have long been a controversial topic in Dallas. Urbanists are for them; traditionalists against. But a city ordinance passed in June 2018 established a process for moving forward with ADUs. In short: if you have a secondary dwelling unit—or already have permission from the city to build one—and you want to rent it, you have to apply to the city’s board of adjustment (BDA) for approval and registry in the city’s rental program. If you haven’t built one yet, start by applying to the BDA for permission to build and rent—they’ll determine whether the new structure will “adversely affect neighboring properties.” Once approval is obtained, you can apply for building permits. Another option: Neighborhoods can form committees and request an overlay that permits ADUs throughout the neighborhood, with approval by the City Council. Minimum Size: 200 sq. ft Design must complement primary structure in materials, colors, roof, foundation, doors, and windows. Maximum Size: 700 sq. ft Or 25% of the main residence size—whichever is greater. Can be attached or detached. 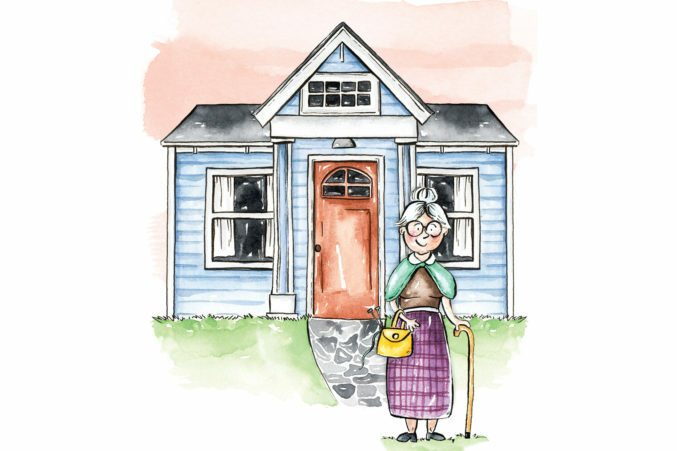 What can you make a month renting you granny flat?